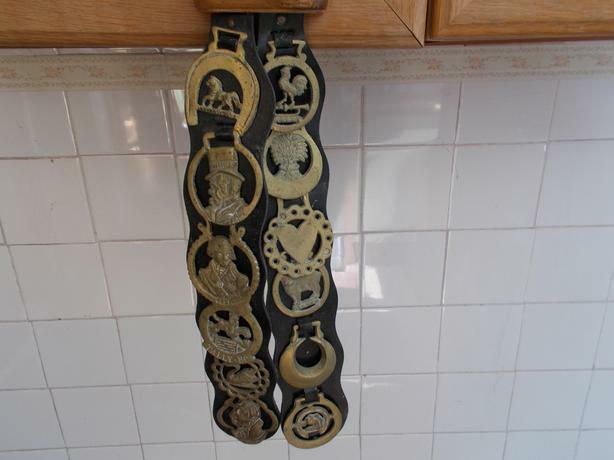  Log In needed £25 · 2 horse brasses. 2 horse brasses. Please ring if interested as not always on net thanks.